Lindley Community Group | Local news for Lindley and surrounding areas. 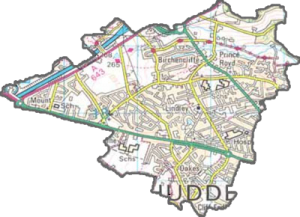 The Lindley Community Group is a non-profit organisation which endeavours to promote and organise community events involving the local areas of Birchencliffe, Birkby, Lindley, Marsh, Mount, Oakes, Salendine Nook and Quarmby within Huddersfield, West Yorkshire. raise funds to cover the costs of promoting local events as well as continuing to develop the good community spirit that already exists. The Group may also engage in fund raising activities for charitable causes from time to time as the committee sees fit. We also welcome the involvement of any other outside group or individuals who wish to partake in any event organised by the group.